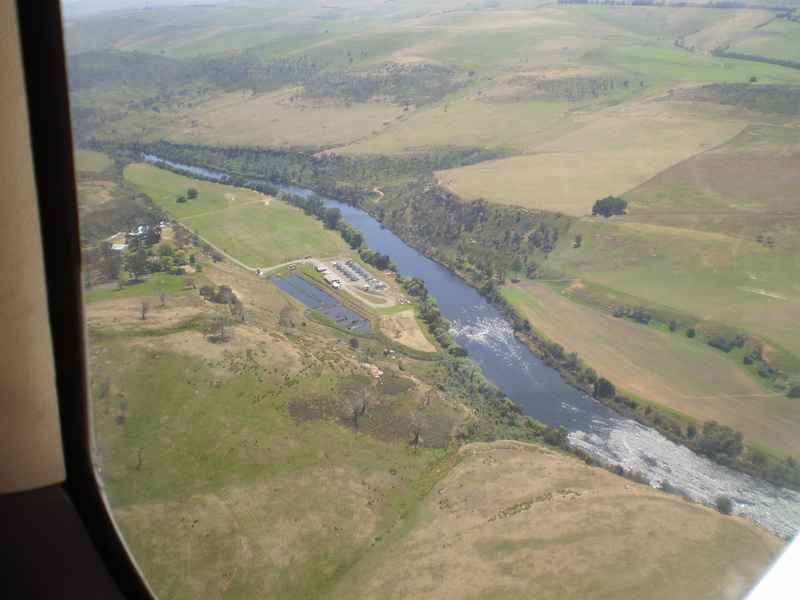 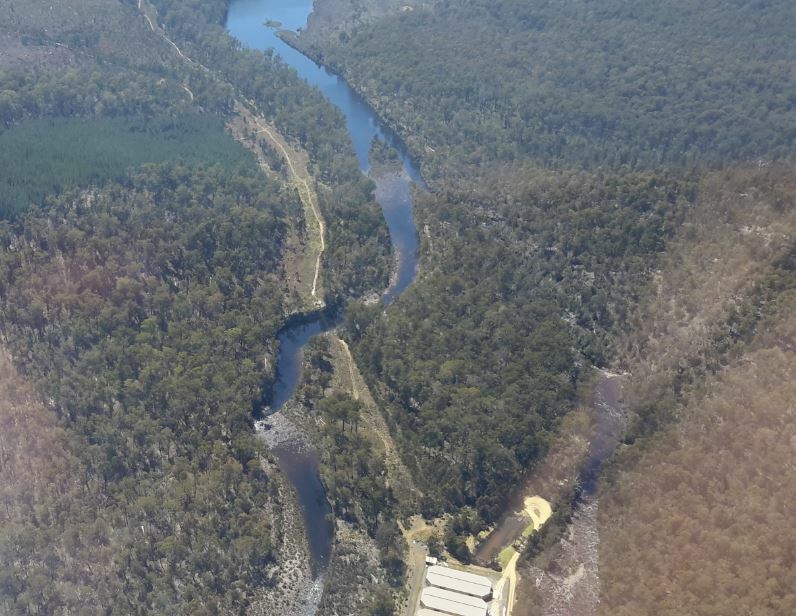 There are two Tasmanian Atlantic Salmon fish farms adjacent to different sections of the Derwent River; one near Wayatinah Lagoon and the other downstream from Meadowbank Dam. 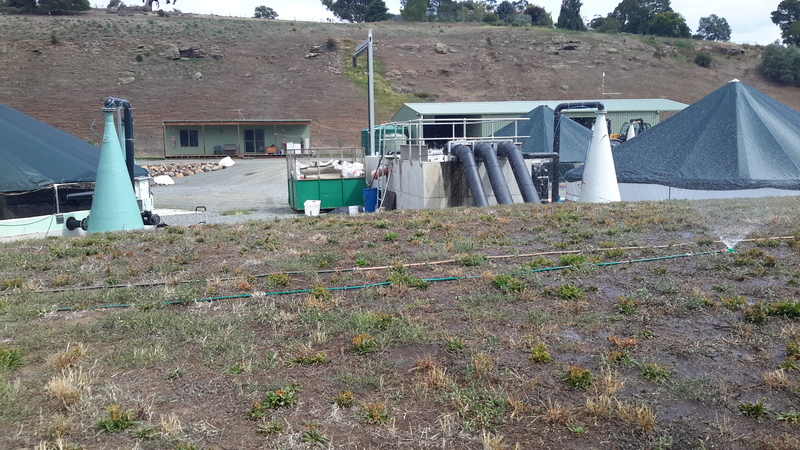 The privately owned company Salmon Enterprises of Tasmania (SALTAS), which are Australia’s largest producer of Tasmanian Atlantic Salmon smolt, operates the hatchery near Wayatinah. 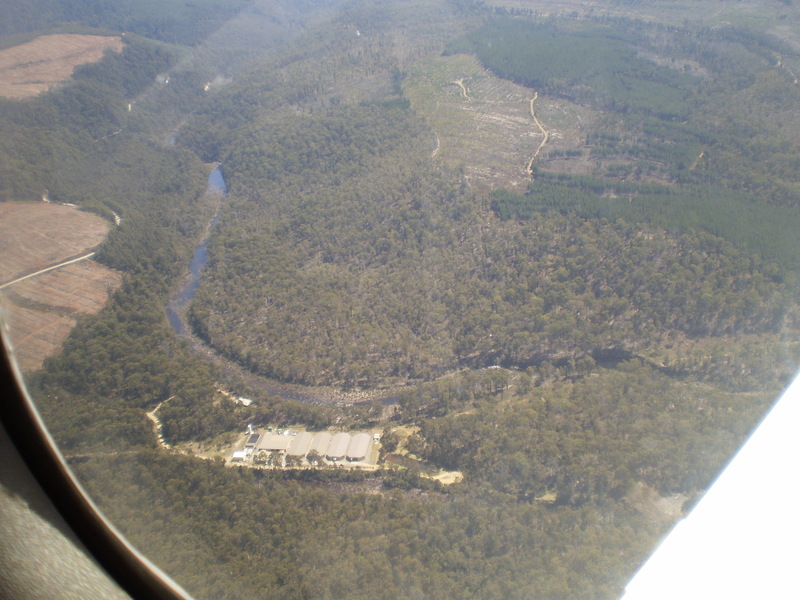 The second photo below was taken by Michelle and the rest by me. 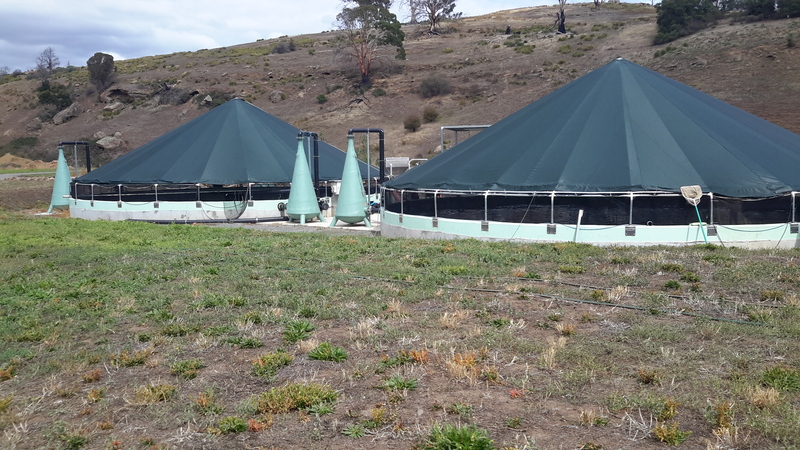 The family owned and operated Huon Aquaculture operates the farm at Meadowbank. 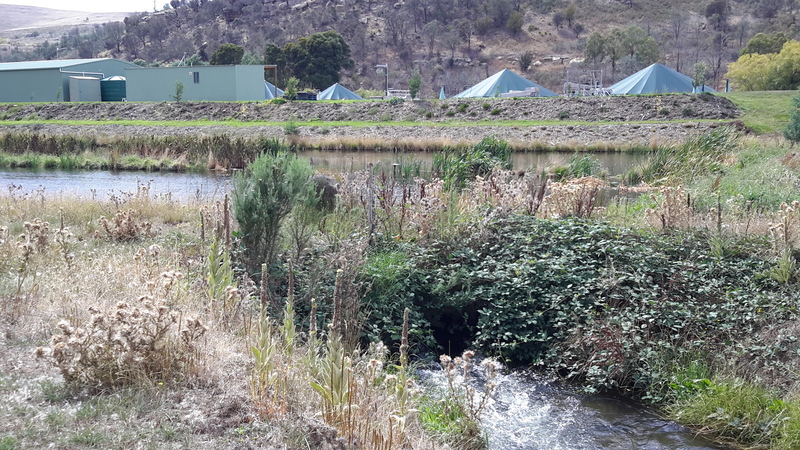 More can be read here. 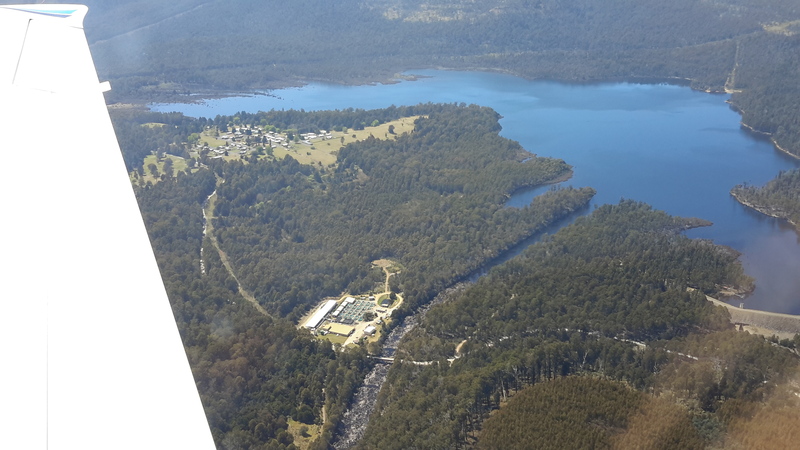 Michelle’s photo presents an aerial view of the Meadowbank area. 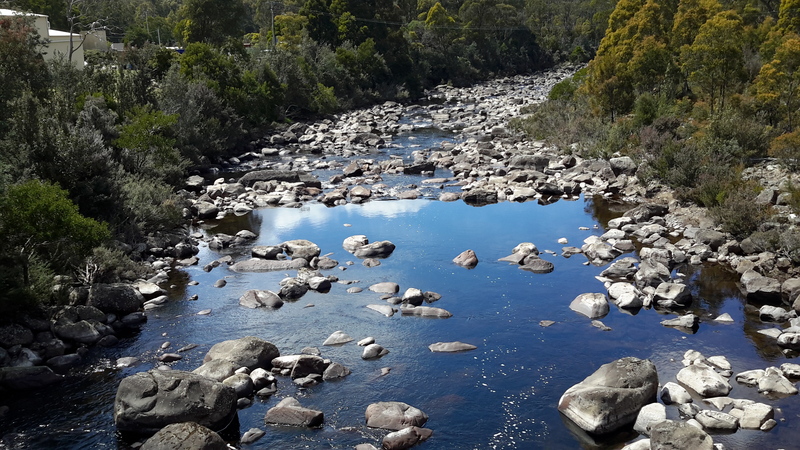 This entry was posted in Derwent River, Tasmania, Walking and tagged Derwent River, Fish farms, hatchery, Huon Aquaculture, Meadowbank, Salmon Enterprises of Tasmania, Saltas, smolt, Tasmanian Atlantic Salmon, Wayatinah, Wayatinah Lagoon on December 19, 2016 by Tasmanian traveller.